I don't think I'm going to get pictures for a while, but I decided to do our travel log while it's still fresh in my memory. So check back around October 5th for the pictures (and they are going to be good--between Jamie and Ryan we've taken about 1000 already). 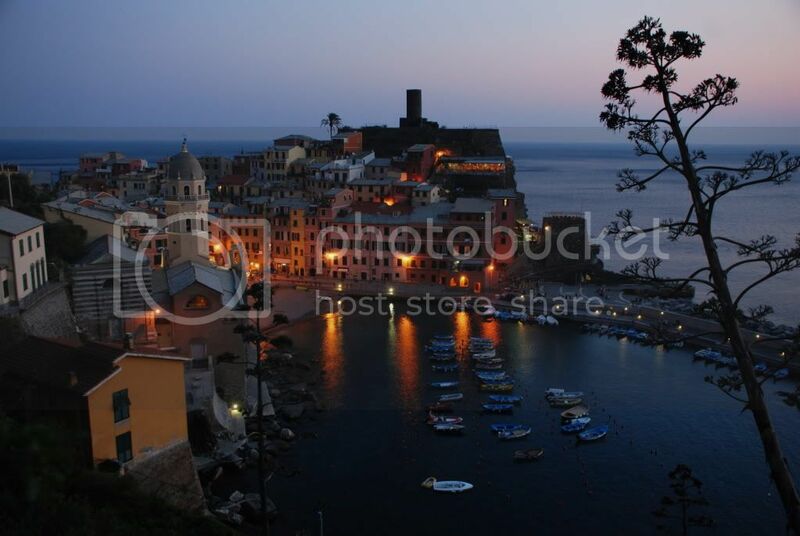 The Cinque Terre was both fantastic and a little disappointing. 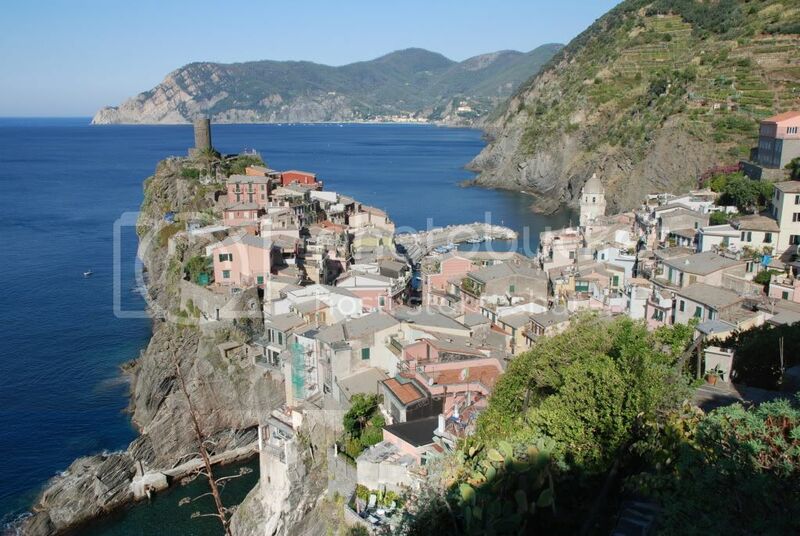 The Cinque Terre consists of 5 villages connected by trails (although these days you can get around via train, bus or boat). 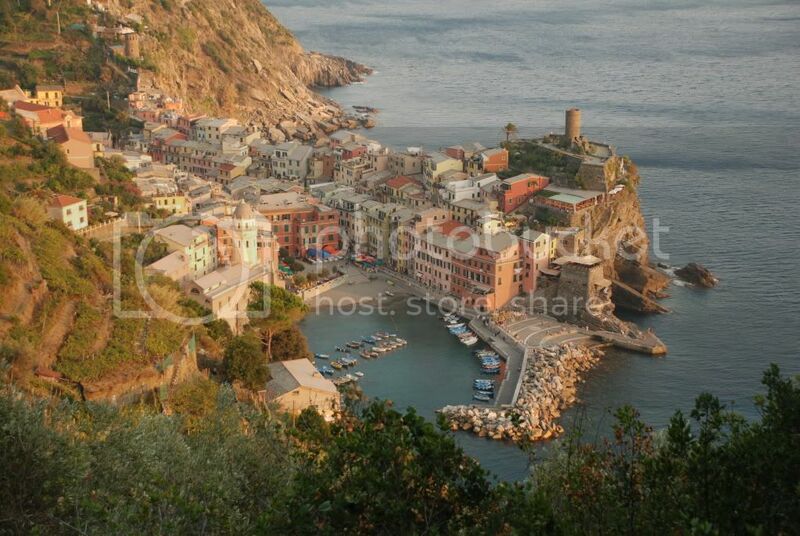 We stayed in Vernazza, a picturesque little village on the harbor. Before 10 am and after about 7 pm we loved our little town. 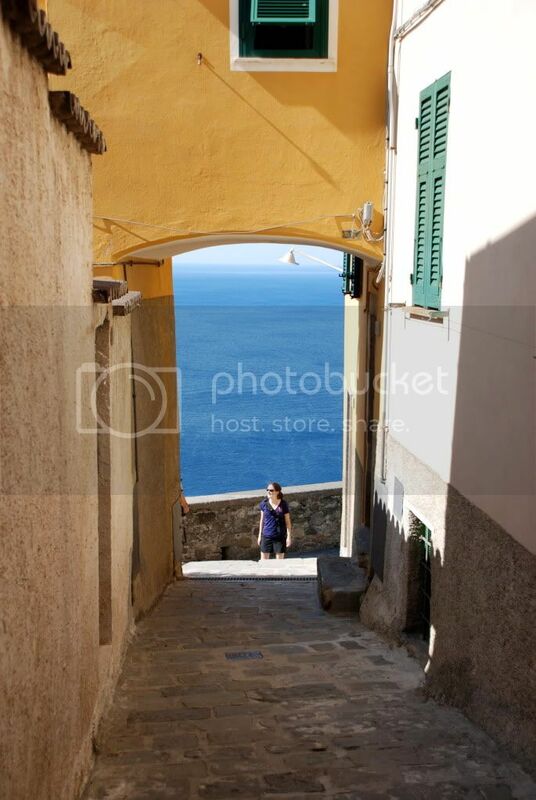 But during the day hoards of tourists overtook the winding streets and it lost much of its charm. 10 years ago it would have been an amazing place. Darn you, Rick Steves! But still, the trails were spectacular. 7 miles of sometimes paved but mostly rugged cliff-side trail. We also enjoyed the most rich, thick hot chocolate you can imagine. It was literally thicker than a melted chocolate bar. I could only drink about 1/4th of mine, which is saying something because we all know how I feel about sweets. CT summary: there were parts that we loved, loved, loved, but we could do without the crowds. Man, that stinks! We were never there when there were crowds of people everywhere in those little towns, but I've been in Rome, Florence and Venice when the crowds are overwhelming and stinky. No fun! hope you're on your way to Porto Fino! I have that hot chocolate in my kitchen! Cio-bar. It's like pudding almost isn't it?